1. 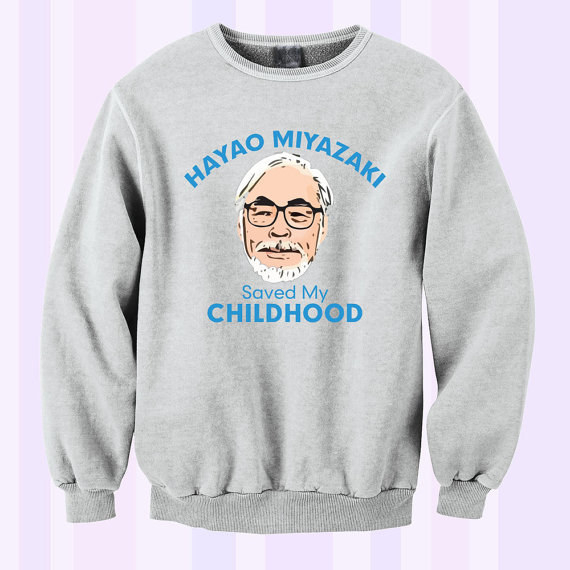 This sweatshirt that speaks the whole, unadulterated truth. Get it from Fitness To Cosplay on Etsy for $30. 2. 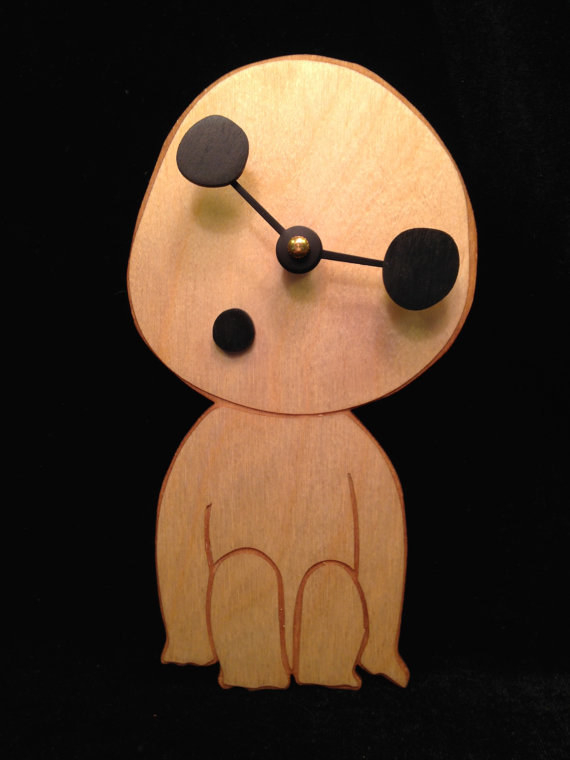 This kodama clock that’s just as perplexed with the formalities of time as you. Get it from Unknown Artifice on Etsy for $30. 3. 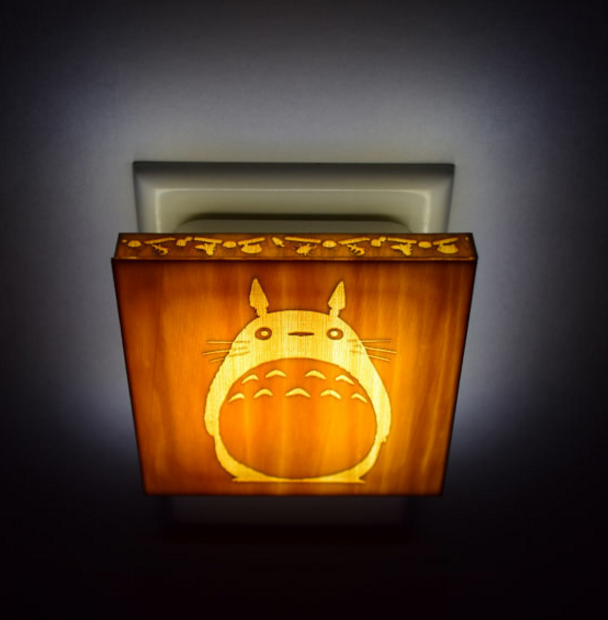 This night light that’s as calming as the presence of Totoro. Get it from Boy Designs on Etsy for $25. 4. 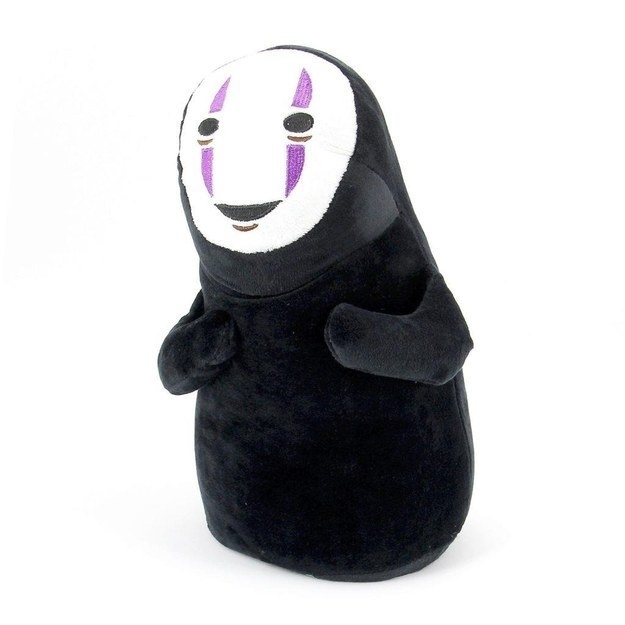 This No Face plush that even those who fear the creature would love. 5. 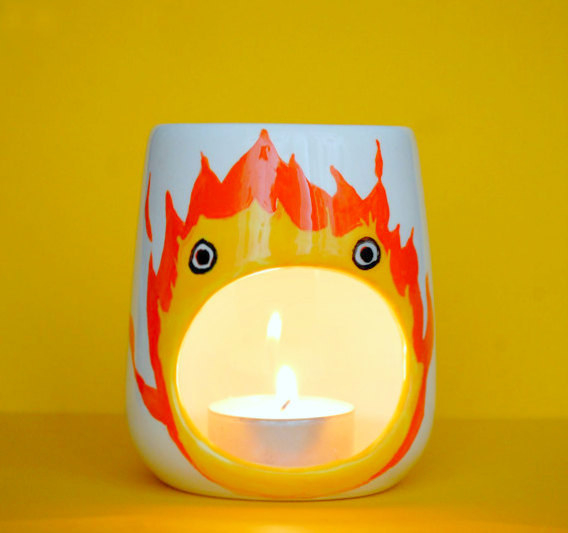 This candle holder that’s the most accurate depiction of IRL Calcifer. Get it from Zeniba’s Attic on Etsy for $15. 6. 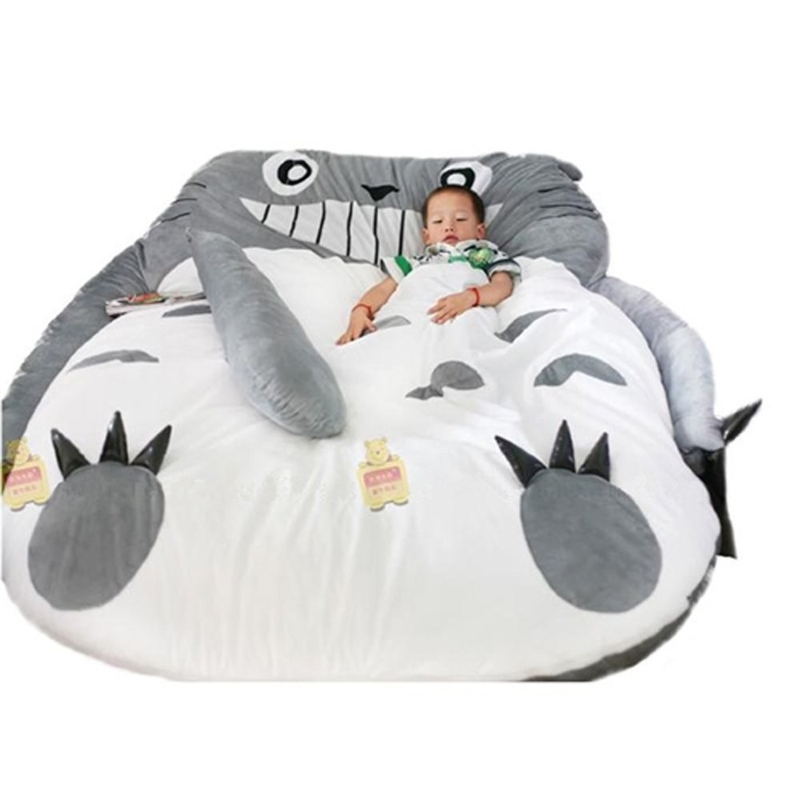 This sleeping bag Totoro that’ll warm you with love through the coldest winter nights. Get it from Amazon for $225. 7. 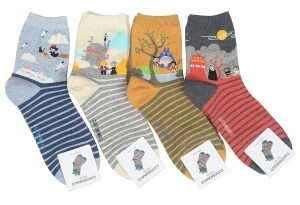 These adorable socks that portray the most memorable scenes in four of Miyazaki’s movies. 8. 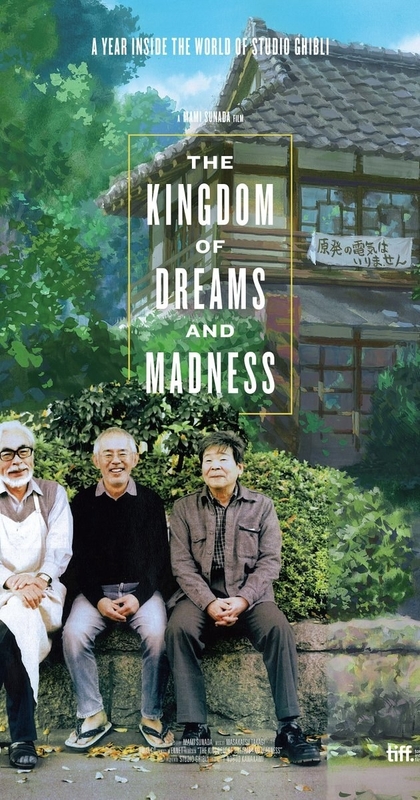 The Kingdom of Dreams and Madness, a movie that tells the story of Studio Ghibli and its directors’ imaginative originality. Rent it from Amazon for $4 or buy it for $10. 9. 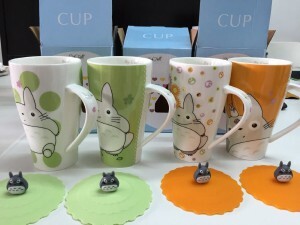 One of these four different mugs that represent Totoro in delightfully charming moods. 10. 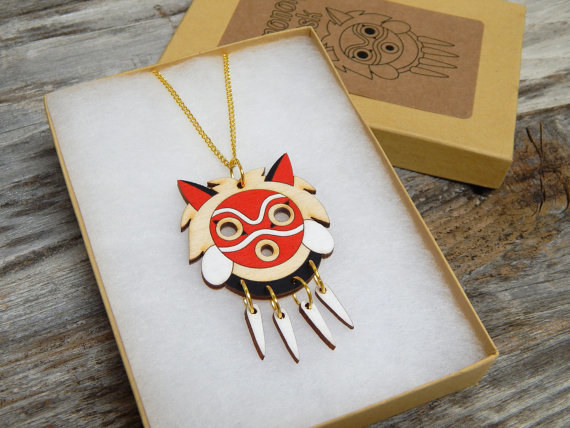 This Princess Mononoke necklace that imbues the wearer with a formidable, yet praiseworthy fierceness. Get it from Obake Style on Etsy for $25. 11. 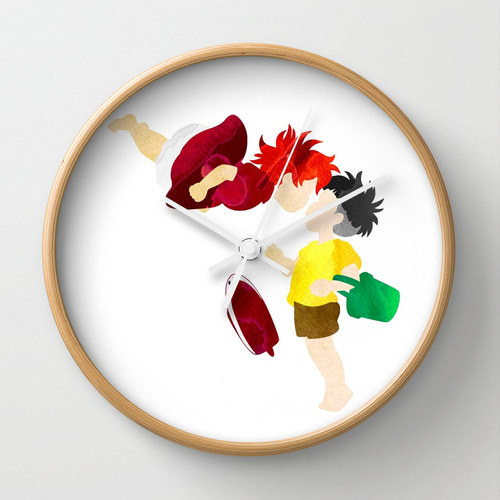 This clock that captures the heartwarming intimacy between Ponyo and Sosuke. Get it from Forever Wars on Etsy for $55. 12. 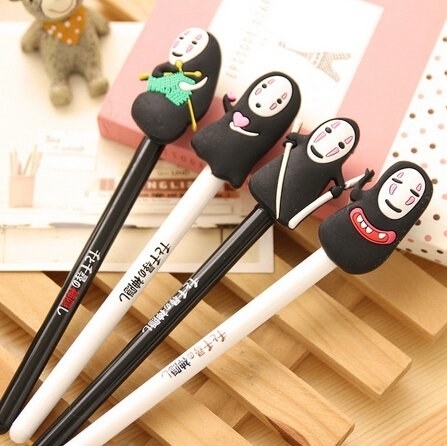 These pens that transform No Face into the sweetest friend. Get eight pens from Amazon for $16. 13. This bomber jacket that has the name of your one true love stitched on the front. 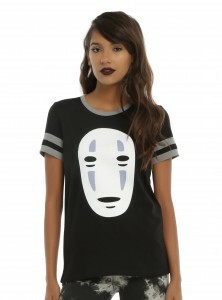 Get it from Hot Topic for $50. 14. This soot sprite keychain that ensures their candies are always nearby. Get it from Hot Topic for $7. 15. 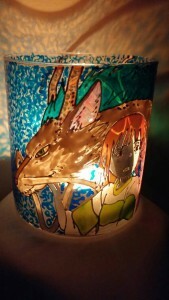 This Spirited Away candle holder that projects Chihiro and Haku on the walls. Get it from Blowing On Dandelion on Etsy for $9. 16. 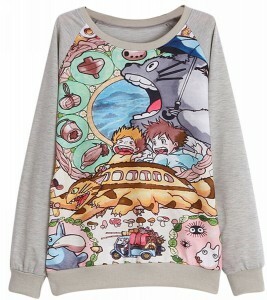 This long-sleeve pullover that illustrates the riveting energy of one of Miyazaki’s most quiet films. 17. These lip balms that actually have accurate names for their designs. Get them from Shiro Cosmetics for $5 each. 18. 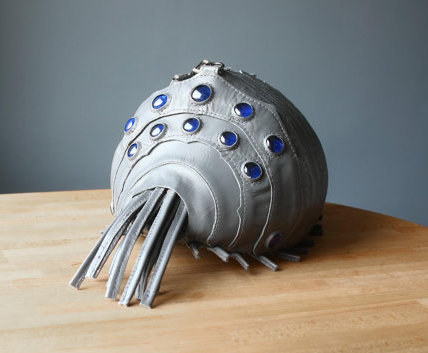 This Ohmu purse from Nausicaä of the Valley of the Wind that deserves an Earth-loving human to protect it forever. Get it from krukrustudio on Etsy for $205. 19. These luminous kodamas that will bridge the spiritual world with the human world right outside your door. Get five kodamas from Ms DIY Supplies for $16. 20. This relaxed shirt that lets you chill with No Face whenever. Get it from Hot Topic for $20. 21. 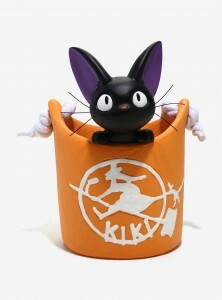 This little Jiji planter that’ll help you grow some magic herbs. Get it from BoxLunch for $45. 22. 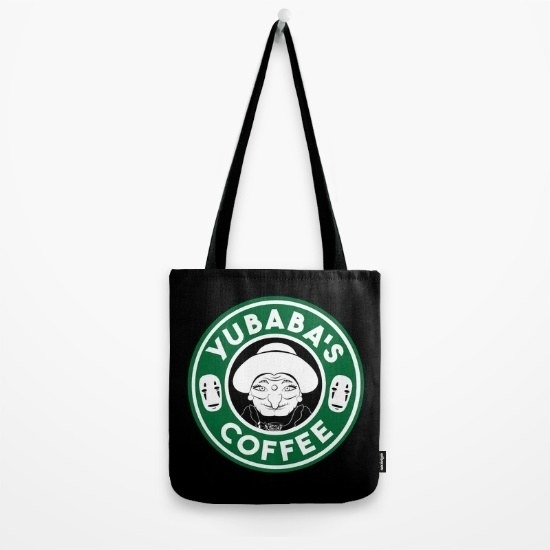 This tote that sells the right kind of drink: Yubaba’s coffee. Get it from Society6 for $18. 23. 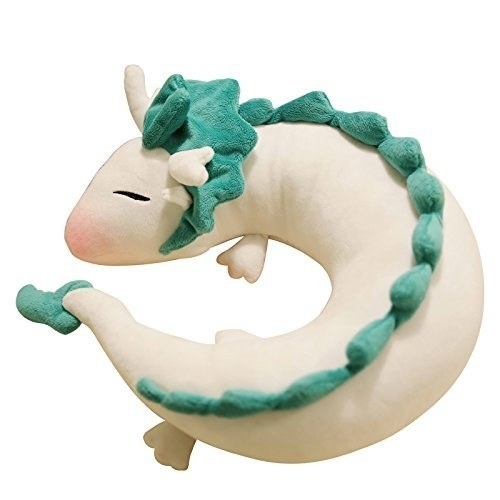 This plush that emboldens your love for Haku in his inescapable dragon form. 24. 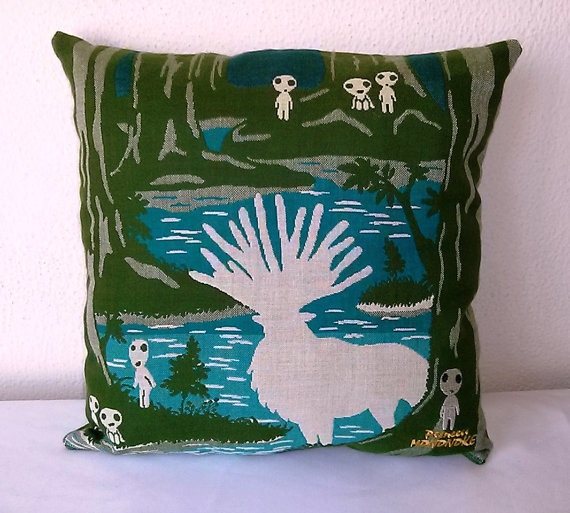 This calming pillow that aestheticizes the goodness of the tree spirit. Get it from Morondanga on Etsy for $27. 25. 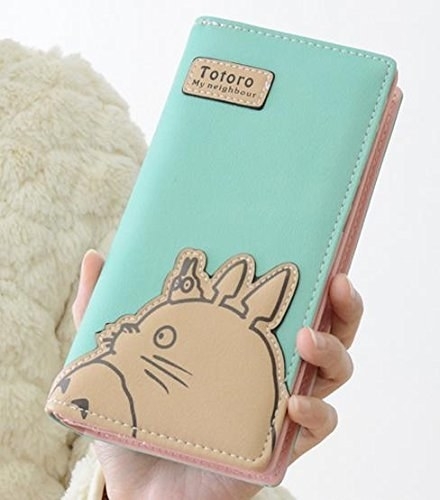 This pastel phone case that’s as cheery as My Neighbor Totoro. 26. 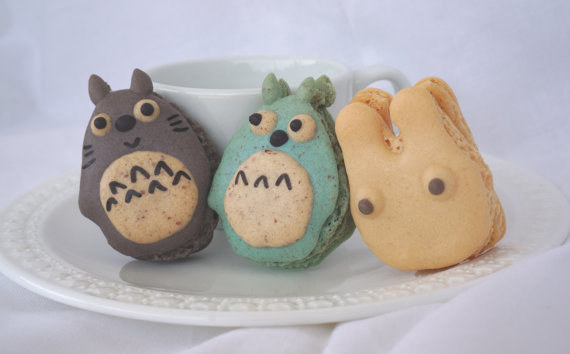 These precious Totoro macarons that would be a crime to eat. Get one dozen from Lilypa Designs Macaron on Etsy for $36. 27. 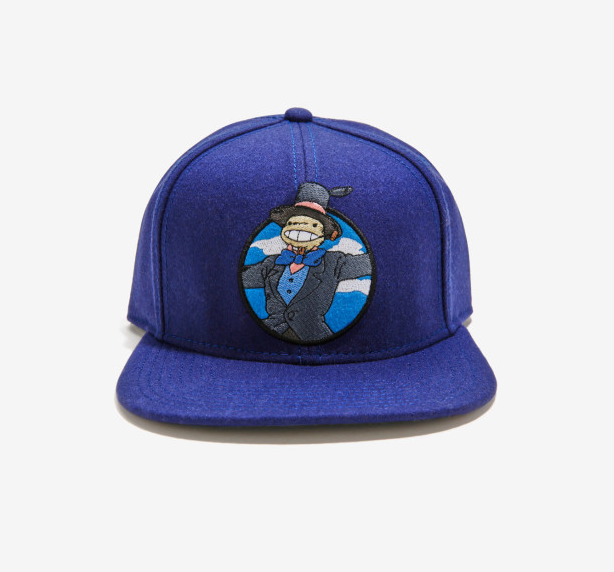 This snapback hat that pays a shimmery tribute to the forgotten hero, Turnip Head. Get it from BoxLunch for $25. 28. 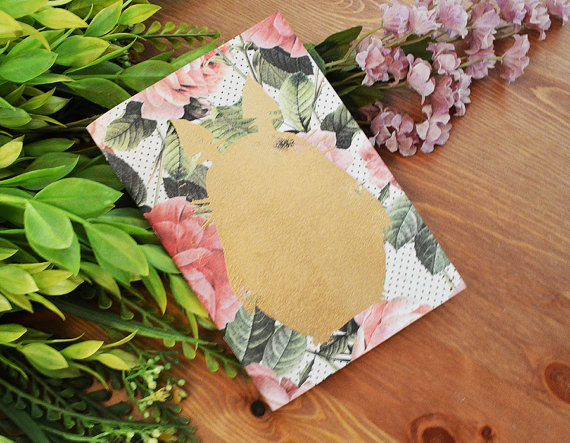 This beautiful notebook that keeps your thoughts safe with your childhood friend. Get it from Cattoo Tattoo on Etsy for $5. 29. 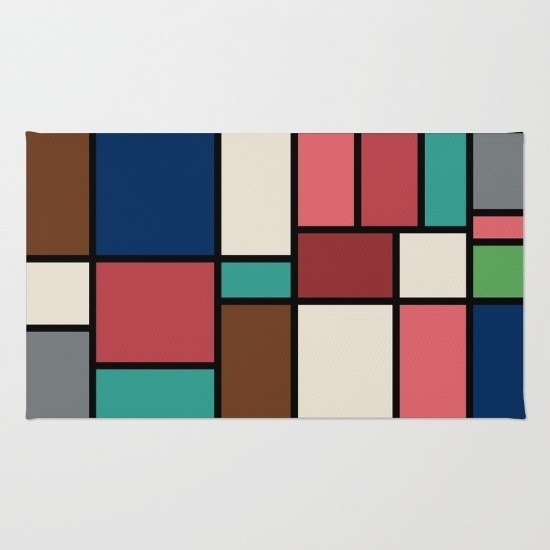 This rug that displays the vibrant colors from Spirited Away. 30. 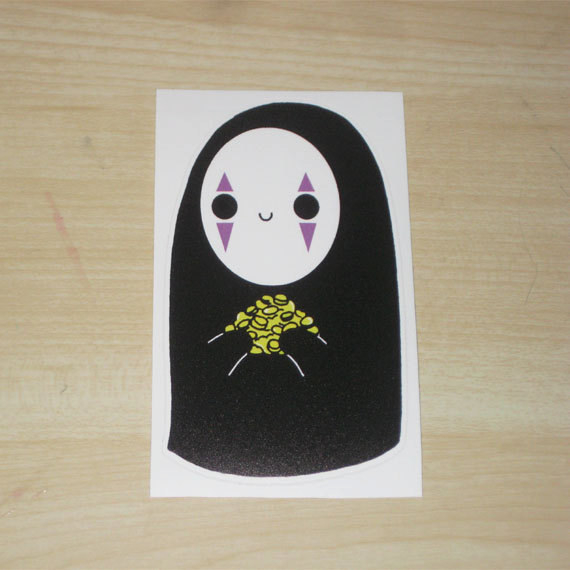 This vinyl sticker that would indubitably persuade me to give all my money to No Face. Get it from Knightmares Daydreams on Etsy for $3.88. 31. 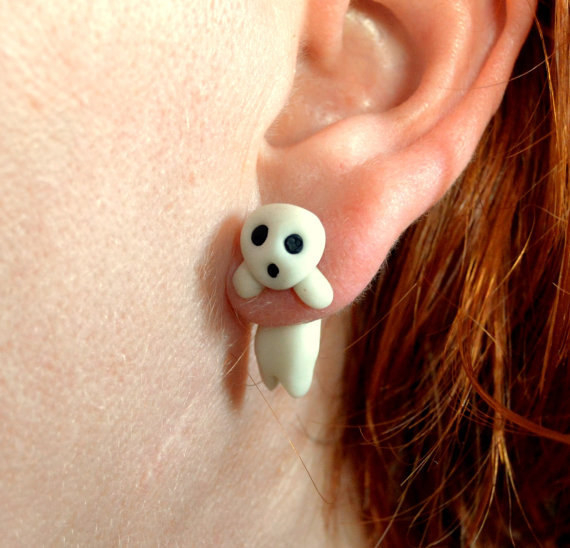 These kodama earrings that are just so spooked. 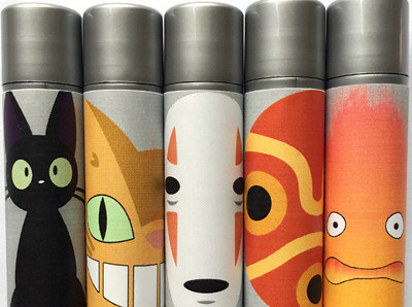 Get them from Troppa Manga Style on Etsy for $9. 32. 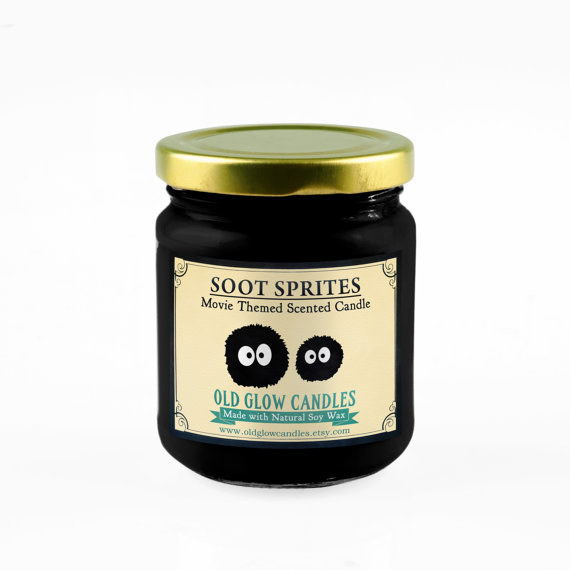 This black but not black-hearted soot sprite candle. Get it from Old Glow Candles on Etsy for $14. 33. 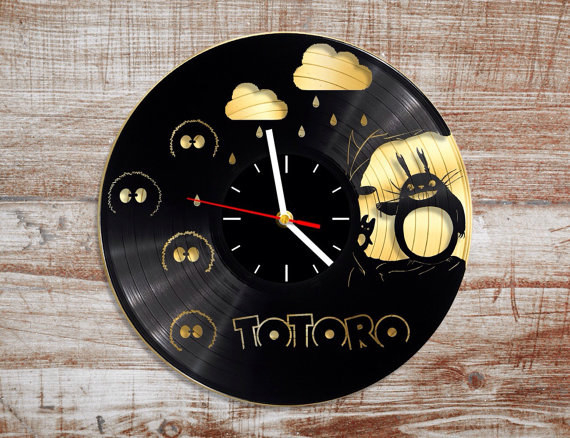 This vinyl record clock that’s also a wicked piece of art. Get it from Wild Kangaroo on Etsy for $48.